We are a locally family owned collision repair facility in Forest Grove, Oregon. Over the past 15 years we have provided all types of auto body services for family cars, local law enforcement agencies, fleet management companies and dealerships. 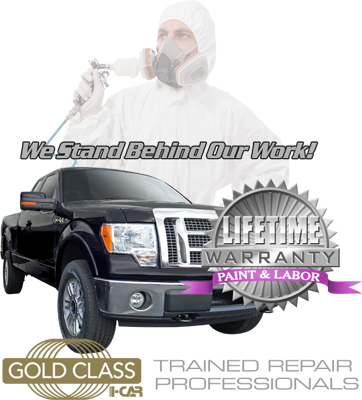 We provide auto body collision repair and paint for all makes and models done by trained I-CAR and ASE professionals. We pride ourselves on free mobile and online estimates, fast turn-around times, courteous staff, competitive rates, and free pick up and delivery.If you have any questions or comments please feel free to contact us. We look forward to serving you.